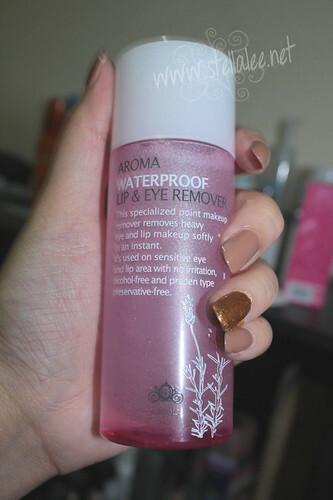 It removes every heavy or light eye and lip make up gently in an instant. 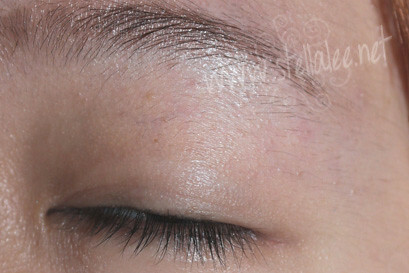 It can be used on sensitive eye and lip area without irritation because its alcohol-free and praben type preservative free. The packaging is typically Asian product which is cute and attractive. It's also made from transparent plastic bottle for your convenience so you can see how many products left. 80ml product is more than enough and it will last you for a while. But of course we wont buy it no matter how cheap and how cute this product is without knowing the product's result right? Then, lets put this product on a test! 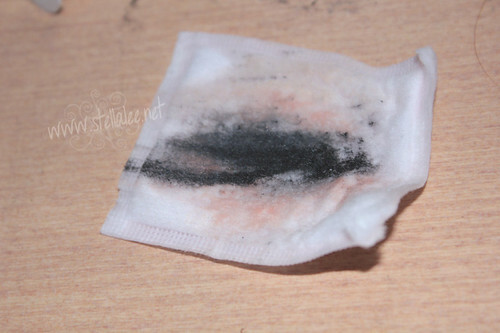 after one swipe of cotton pad, almost every eye make up is gone! with one swipe only! MAD!! 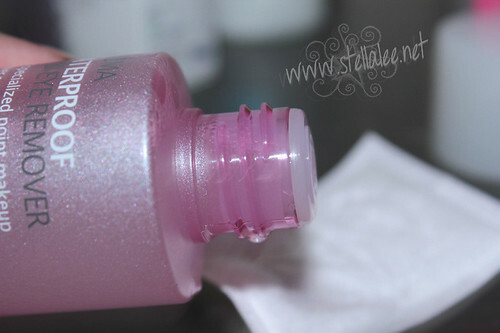 One bottle can last for about 4-6months, last long! 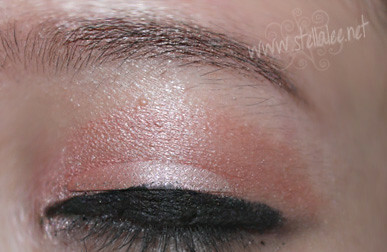 I definitely will repurchase this amazing product! 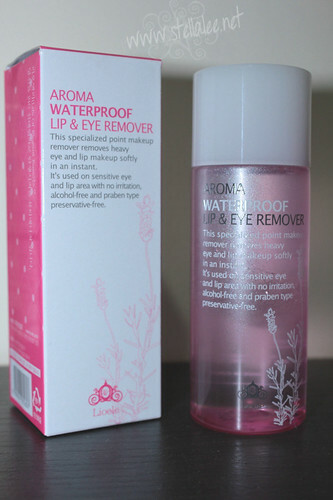 Eye & Lip Remover is a must and this product is definitely one of the best eye make up remover I've ever tried so far because it removes make up easily! 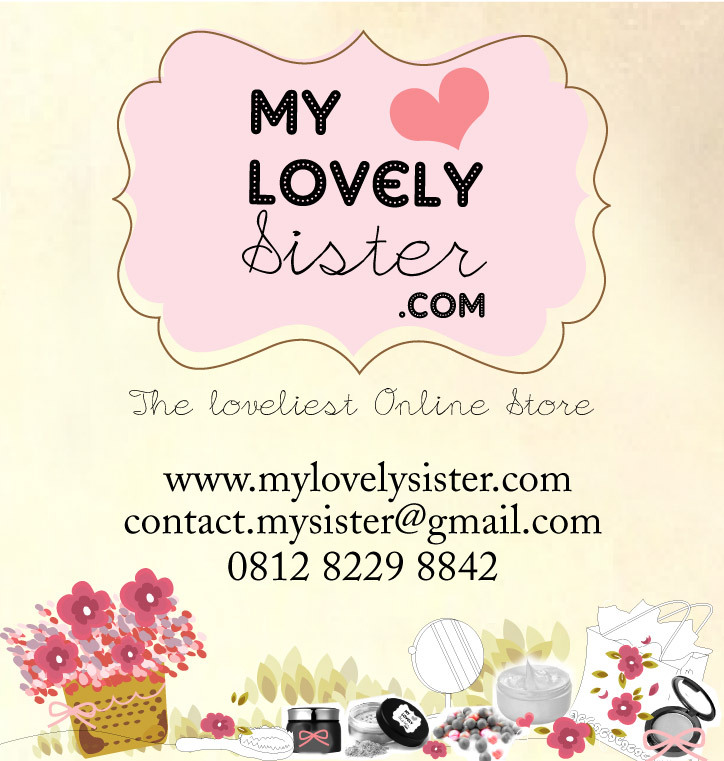 Moreover, this product is really affordable! 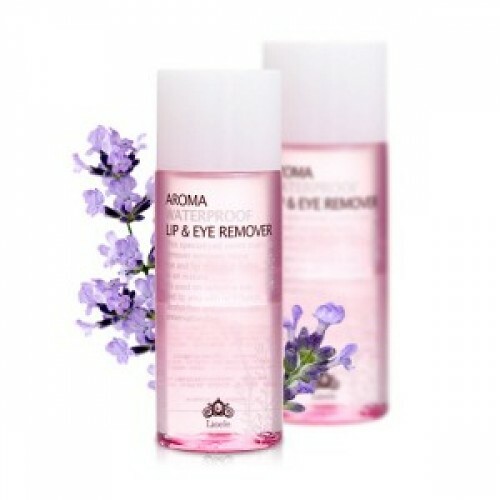 Rp89.000 for 80ml amazing eye & lip remover is a great deal for me! so, whats your thought about this product? Will you purchase this product too? 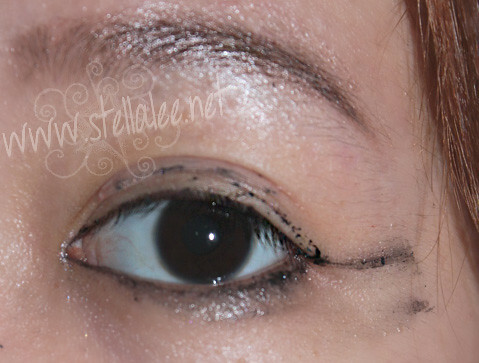 Leave comment below so I can hear your opinion =D !